Are you blogging as a business? Are you making sure that you are creating processes that actually build your business over time? In this episode, I share a step by step process for creating your blog sales funnel. 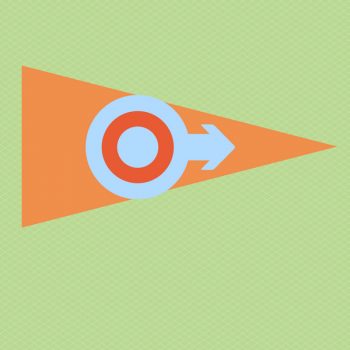 Building a sales funnel is a crucial part of building an online business. A sales funnel is the visual representation of the customer journey, depicting the sales process from awareness to action. Awareness: If you are growing a blog, you are creating content to make people aware of your brand and what you have to offer. Action: In the case of building a sales funnel, the action you are trying to get is the sale. When it comes to blogging, most content creators don’t create their content with the end in mind. What ends up happening is we create content as it pops into our minds. By doing so, sales funnels never make it to the forefront of our minds. Today, we will fix that. 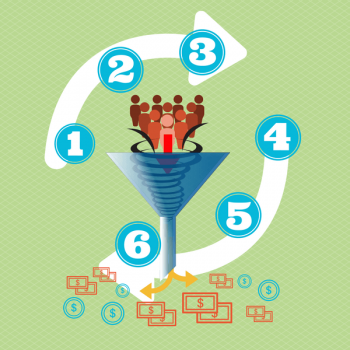 Here are six steps you can take to create your blog sales funnel. 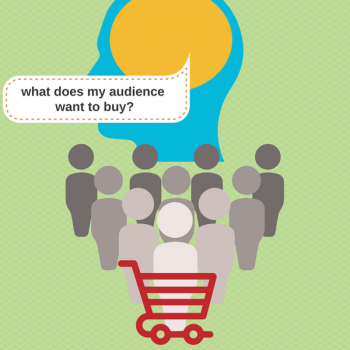 Answer the following question – What do you want your audience to buy? This can be a product/service that you offer or one that you promote as an affiliate. By understanding where you want people to end up, you’re going to be better able to get them there. Who is it for? What is his/her goals? What struggles will he or she encounter? Getting clear on these questions will help you in step 2. Now that you know who you’re trying to attract, it’s time to create the kind of content that will attract him/her. Ask yourself what kind of content he/she is looking for. Keep the goals and struggles in mind as you answer this question. Then, go out and create that kind of content. You can create articles, videos or podcast episodes. 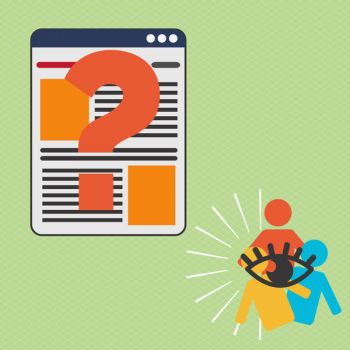 EVERY piece of content is an opportunity to expose your audience to what you have to offer. Here’s the key: EACH piece of content should offer significant value independent of that product/service. Do the best you can to optimize each piece of content for the platform you’re posting it on and you will increase your chances of getting your content to more people. Determine what products / services you can create / offer for your audience. 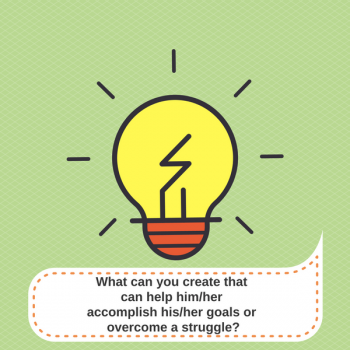 What can you create that can help him/her accomplish his/her goals or overcome a specific struggle. 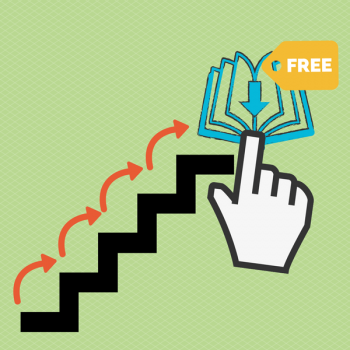 Create that as a free resource so that you can entice your audience to get on your email list. Some examples of what I’ve created are my Content Calendar and YouTube Growth Tracking spreadsheets. That next logical step is opting in to get your free resource. This is where the rubber meets the road. Yes, you are creating the right kind of content to attract your audience. However, there needs to be a next logical step from that content to getting to a deeper part of your funnel. Your job is to make it very clear that you have a free resource available. In other words, include a call-to-action. In order to get access to that free resource, they need to get on your email list. Give them the opportunity to do just that. The goal of this sequence is to get some of the people who subscribe to purchase your product/service. So the content of the autoresponder sequence will be very important. It’s important for you to provide value and share resources that will be helpful to your subscribers. But it’s also important for you to make the pitch. Let them know about the product/service you are promoting and how it can help them on the journey. One tool I’m going to be experimenting with is called Thrive Ultimatum from Thrive Themes. It gives you the ability to run time-sensitive offers depending on when someone opts into your email list. Now that you’ve built out one funnel, it’s time to do the same thing again. This can be for another product that’s at a similar price point, or (ideally) it would be something more expensive. The principles are exactly the same. If you’re building a business, you have to build a system for generating sales. A sales funnel is a great way to do this. Now that you’re equipped to build a funnel, get to work.